Storm water drains have different names. 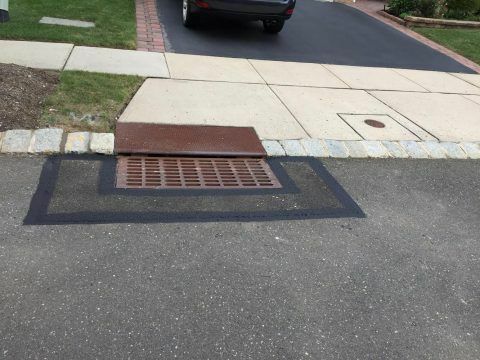 Whether they are called curb inlets, drop inlets or drain inlets, they are all the same thing. Storm water inlets drain storm water runoff and diverts it to underground piping. This prevents flooding and diverts water to basins or waterways designed to manage storm water. You may have noticed that sinkholes sometimes appear around storm water drains. 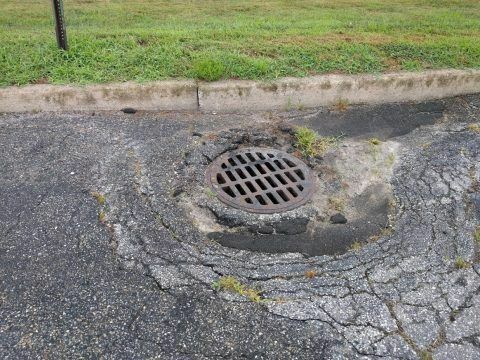 One of the major causes of sinkholes around storm water drains is structure leakage. This happens when the seams around the structure begins to leak through water intrusion. The degree of the leakage increases over time if not fixed. The materials used in the joints between the pipes will gradually deteriorate and the leaks will become wider. This process of sealing pipe joints is known as parging. It is important to note that postponing an inlet repair will result in significantly higher repair costs. Since leakage points will deteriorate and widen, the sinkholes will gradually get deeper and also more expensive to repair. In other words, the longer you ignore leaking structures and an inlet repair project the more you increase your costs in two ways – repairing the leaks and filling the sinkholes. 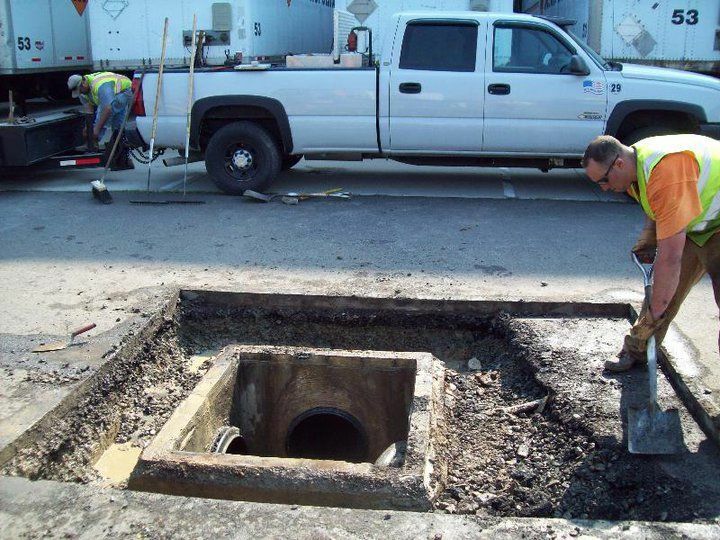 Once you notice a sinkhole, no matter how small, immediately contact inlet repair experts to find the cause and fix it before it becomes a full inlet collapse. Another cause of sinkholes or leaks in the drain structures is the settlement of the adjacent soil. When the ground begins to sink, the drain structure could shift out of position. This could lead to leaks since the shifting frequently stretches the sealing materials. Apart from leaks or leakages, shifting can also cause cracking or breakage of the joints. This also leads to inlet collapse. The speed at which leakages turn to sinkholes depends on a couple of factors. First of all, the volume of water flowing through the drain or flowing into the drain plays a prominent role in this. The higher the volume of water passing through the drains the faster the buildup of sinkholes. The second factor is the size of the leaks. Larger leaks lead to larger volumes of water intrusion and accelerated deterioration. Although this is not the most effective effective solution, the first intervention to fill up sinkholes with an aggregate of gravel or soil. This just treats the symptom, not the root causes..
Generally the filler material does not stop the sinkholes from getting bigger. 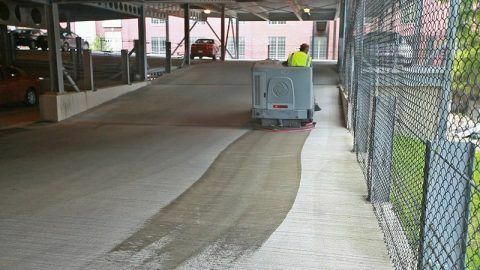 Once the filler materials have washed away, the sinkholes will reappear and the cycle of adding filler materials begins again. 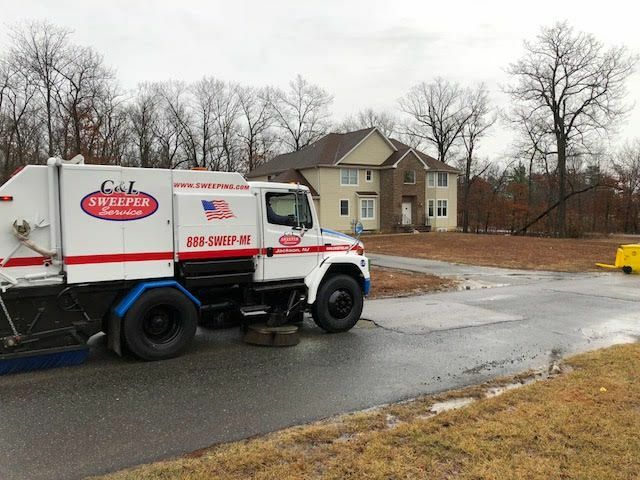 The permant solution to sinkholes and in order to prevent a costly inlet collapse, you must complete a thorough inlet repair. Filling sinkholes without any inlet repair is just like refilling a leaking bucket with water. If you don’t plug the leakage, filling it up with more water will just be temporary. After a short period, depending on how big the leakage is, the water level would drop again. Some people prefer to install additional parging on the leaks and this also works for a short period. During the cold days of winter some drains and pipes freeze and this increases the chances of parging failure. So, additional parging can only work for a short period. The best and most effective solution to leakages of storm water drainage structures is to seal all the leaks in the joints one after another. After which you can then fill up the sinkholes. 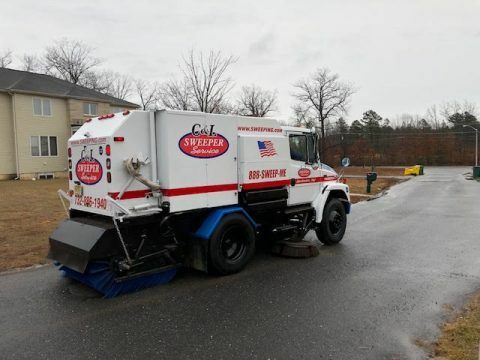 However, this method can only be effective if the stormdrain repair is done with the right sealing materials by experienced stormdrain repair experts. Do you have an inlet in need of concrete repair? Is your inlet sagging, cracked or not operating properly? 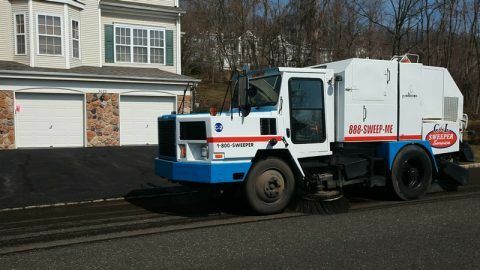 Call us at 609-886-1940. We’ll be glad to assess your needs and guide you to the proper inlet repair.